inclusive of but not limited to registration, searches, and licensing. Our firm provides individualized services catered to each client. other firms and are proud of our accomplished results. 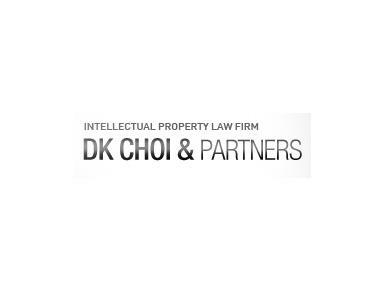 Our firm places upmost importance to protecting our client's Intellectual Property assets.